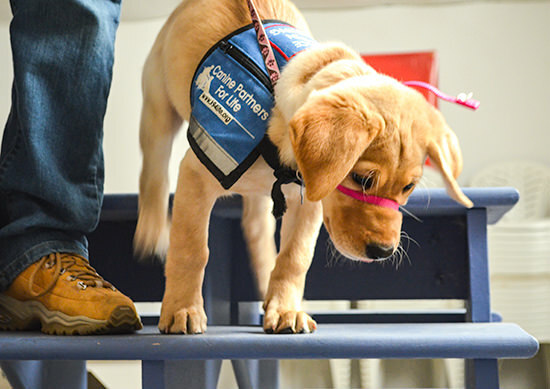 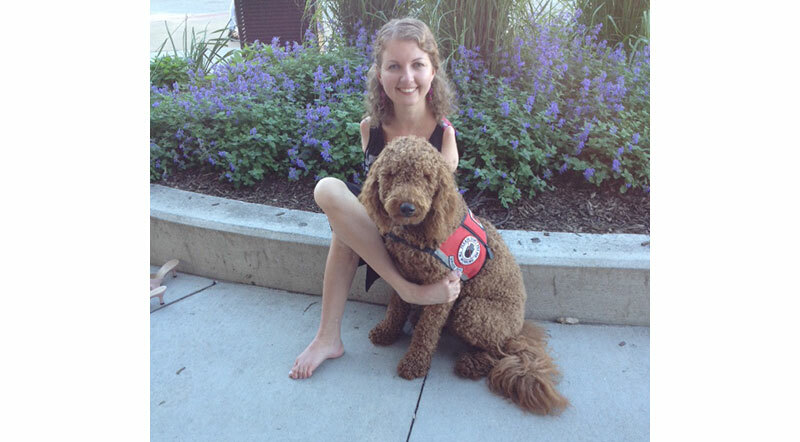 More than ever assistance dogs are meeting the needs of people with different disabilities. 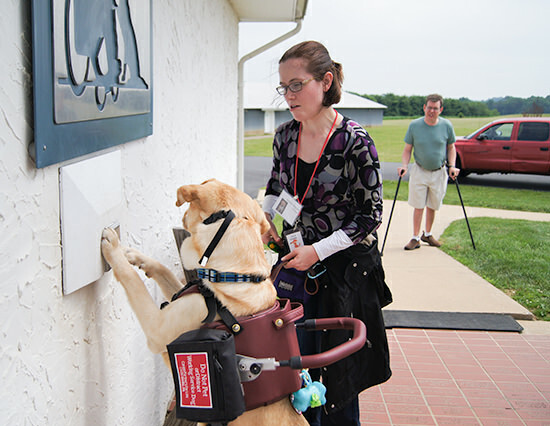 Meet several assistance dogs and their human partners. 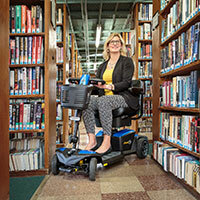 Watch them demonstrate the many ways they work together to achieve independence in various areas of their lives. 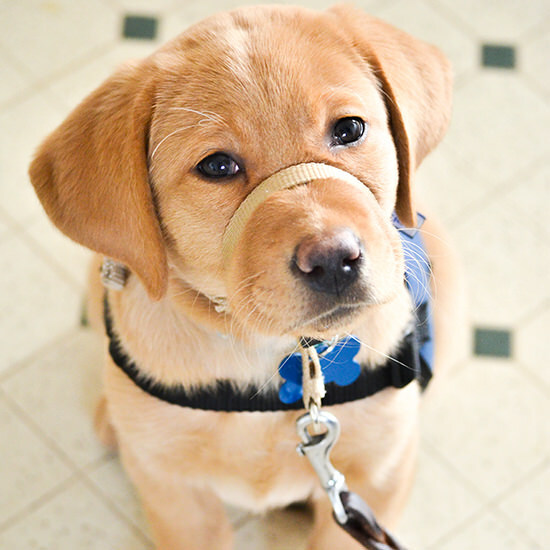 Following the demo, join us to learn some of the basic commands for the dogs.